RJV & Hell County Revival is a Texas Country / Americana outfit that pulls influence from traditional country, Texas swing, soul and rock and roll. Formed in the summer of 2012, the band is fronted by Robert Jason Vandygriff who gained a name for himself as the singer and guitarist for the legendary cow punk band the Von Ehrics. RJV teamed up with Hell County Revival, a hot little band dripping with talent and experience, to make a long-expected and natural move to a more traditional country setting. HCR lends years of individual experience with its members being a collection of some of the most talented musicians in North Texas. Each member has an equally impressive but different resume. They come from country, bluegrass, rock and punk bands. 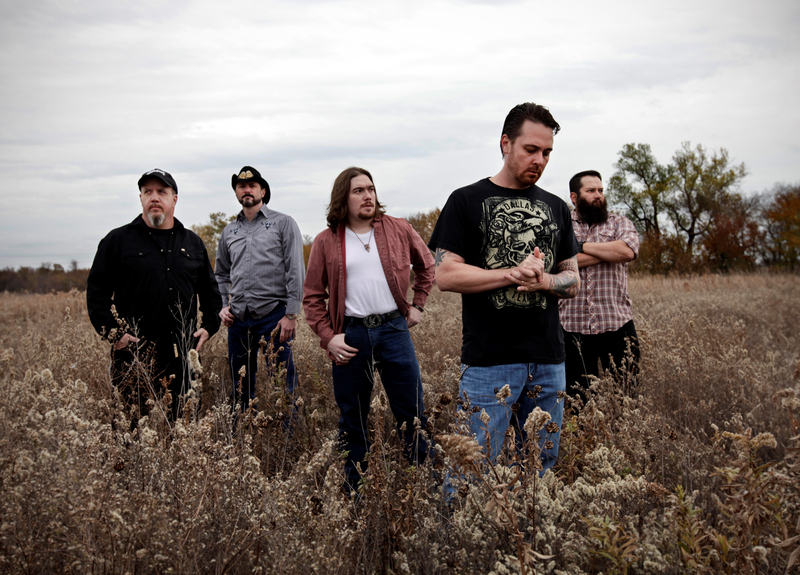 Hell County Revival is as diverse as it is talented yet they work together to create a sound that is equal parts outlaw and traditional as it is rock and swing. It is train beats with a swinging bass complimented by a smoking hot guitar and mandolin, banjo or steel guitar. RJV's songwriting really shines in this environment. The lyrics are clever and humorous at times. They allow you to get caught up in the story whether it is a light hearted remedy or a song that reaches within. This is a band that offers great melodies and great songwriting backed by bold and confident musicianship. RJV & Hell County Revival have shared the stage with the Dirty River Boys, Eleven Hundred Springs, Jesse Dayton, the O's, the Damn Quails and many more. RJV & Hell County Revival will release their debut album titled Three Ways From Sunday in March of 2014.